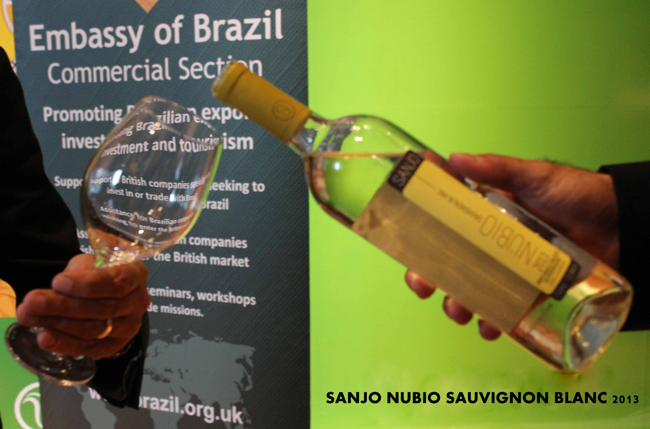 The Brazilian Embassy in London held a wine tasting on 6 November to introduce a number of Brazilian wines to around 100 UK buyers. 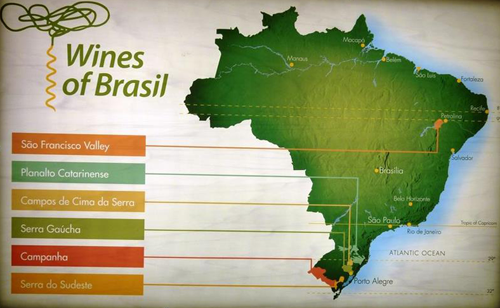 Brazil is now the third largest wine producer in South America. Its six different wine producing regions include Serra Gaúcha, where Vale dos Vinhedos is located, Serra do Sudeste, the country’s newest winemaking area, and the São Francisco Valley, which has two harvests per year. The impressively wide range of Brazilian wines includes Cabernet Sauvignon, Merlot, Sauvignon Blanc and Chardonnay, together with other grapes such as Ancellota, Touriga Nacional, Malvasia Bianca and Prosecco. 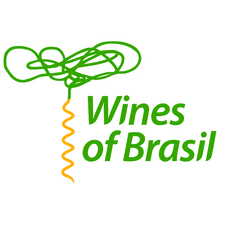 Many of the wines presented on the night already have UK distributors that include Berkmann Wines Cellars, Casa Leal, Go Brazil Wines, Oakley Wine, and Stevens Garnier. For more information contact the commercial section of the Brazilian Embassy in London. 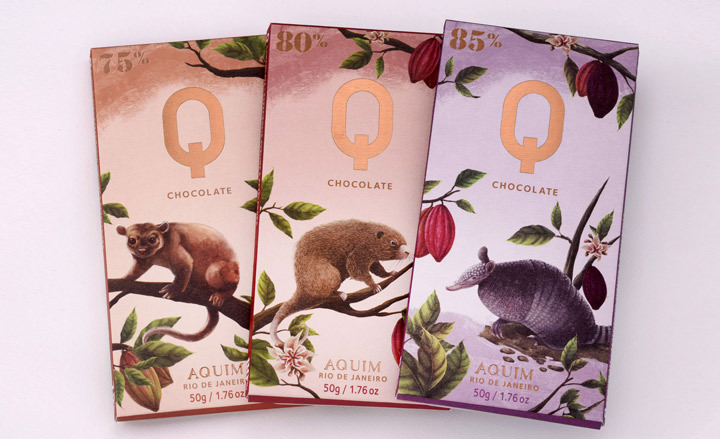 During the evening, and also at the World Travel Market, Brazilian chocolate was also being promoted as the award winning Aquim chocolate becomes more readily available in the UK through outlets such as Selfridges, Fortnum & Mason, etc. This entry was posted in Brazil and tagged Brazil, Brazilian Embassy, wine by Critical Divide. Bookmark the permalink.